I don’t get it. I just don’t get it. THIS is the classic that people always talk about? This is the ultimate king-fu movie? Am I missing something? Am I out of touch? I appreciate hammy 70s films, I appreciate the slower pace of old-school martial arts films, and I appreciate this film for what it is… But at what point does the love for this film become hyperbole? At what point does it become a case of nostalgia? 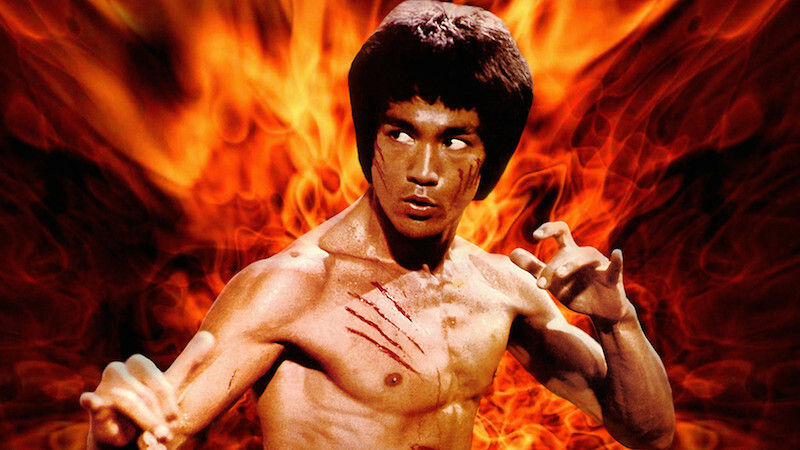 Enter The Dragon takes quite a while to get going while showcasing that Bruce Lee died way too soon (he really is pretty remarkable throughout). The set up and all the back stories are as corny as they come, and I know this is blasphemy, but I felt even the first Mortal Kombat movie did the whole recruitment to a special Kung-Fu tourney on an island thing better. I’m sorry but there it is. The fights on a whole are pretty great. The camerawork is very interesting and pulls you into the fight (literally with some first person shots.) The dialogue is incredibly, outrageously bad and I get the sense that the actors felt the same way. They did still seem to have fun though, and the final brawl in particular seemed like it was an exciting set to be on. Overall it was a fine 70s Kung Fu movie… but I just don’t get ‘classic’ from it at all. If that makes me a blasphemer then SO BE IT.